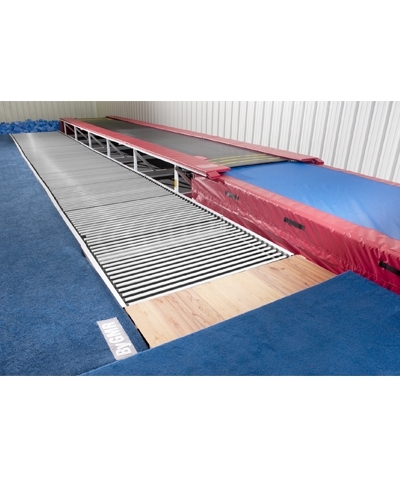 Recommended by NC State University Women's gymnastics coach, Marke Stevenson, and former US National Team member and college coach Jared Cassidy. The DVD covers standing back handsprings to roundoff back handspring double full and double back, arabians and combination front tumbling. 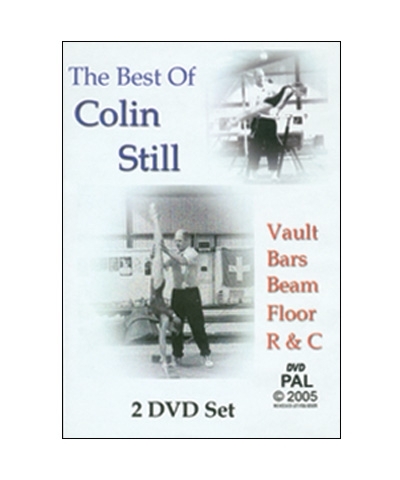 A comprehensive training tool for both gymnast and coaches. See step by step instruction on learning and teaching each skill along with their execution as well as demonstrating some of the most common mistakes. For the coaches there is an in-depth spotting section, as well as a Coaches Corner covering coaching styles and methods.